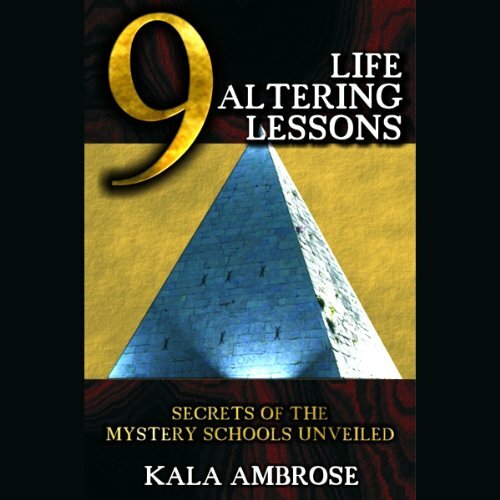 Showing results by author "Kala Ambrose"
In this audiobook, Kala discusses many of the ancient mystery school topics, which are designed to stir the soul, awaken the mind, and reveal long-forgotten memories of past lives, as well as inspire you to explore the magnificence of who you really are. Some good stuff, but lots of fluff. The ancient temples of Egypt guided initiates through a series of rituals connecting each seeker with the energy of the universe. Many who journeyed through these rituals returned with the ability to speak to the gods and goddesses of Egypt. 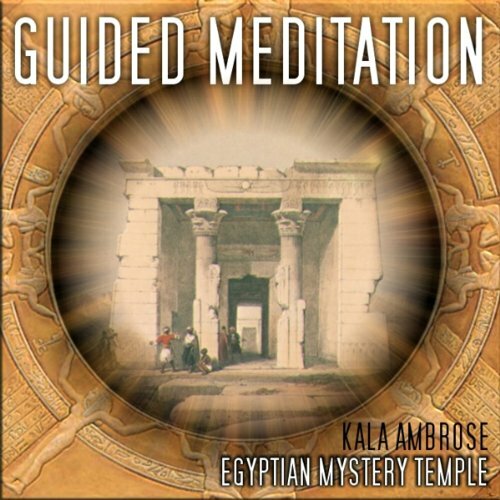 The Egyptian Mystery Temple meditation CD is one of a three part series, which includes Spirit of Hawaii, Egyptian Mystery Temple and Tibetan Mountain Journey. The islands of Hawaii circulate this loving energy giving birth to new ideas and creativity. 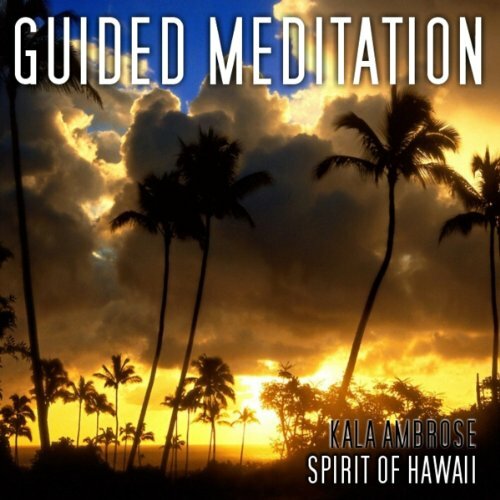 The Spirit of Hawaii meditation CD is one of a three part series, which includes Spirit of Hawaii, Egyptian Mystery Temple and Tibetan Mountain Journey. The series was created to guide and lift energy from the solar plexus chakra to the heart chakra and to bring forth the Higher Self within each person to share the inner wisdom. Journey through mountains, waterfalls and ice caves in this delightful and adventurous meditation through the Himalayan mountains of Tibet. 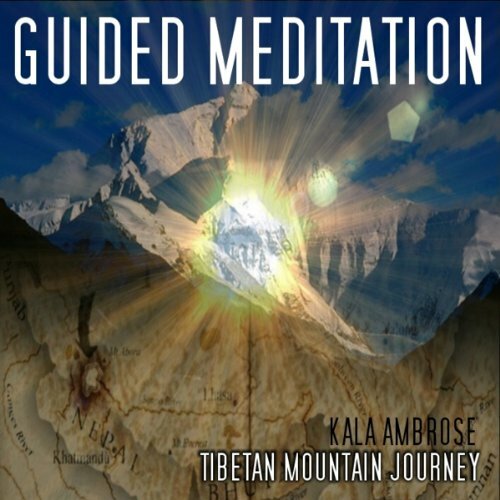 The Tibetan Mountain Journey meditation audio program is one of a three-part series, which includes Spirit of Hawaii, Egyptian Mystery Temple and Tibetan Mountain Journey. The series was created to guide and lift energy from the solar plexus chakra to the heart chakra and to bring forth the Higher Self within each person to share the inner wisdom.